Home / 20th Century Fox / movie / press release / the maze runner / Gladers of "THE MAZE RUNNER"
Gladers of "THE MAZE RUNNER"
An engaging sci-fi adventure filled with the spectacular visual effects is about to be revealed in "The Maze Runner" directed by first time director Wes Ball and produced by blockbuster filmmakers Wyck Godfrey who produced "Twilight," Ellen Goldsmith-Vein and Lee Stollman ("Abduction") and Lindsay William ("No Good Deed"). Based on the first book of the best selling trilogy by James Dashner, "The Maze Runner" stars Dylan O'Brien as the movie's main protagonist Thomas. Brought to a dystopian world where the only memory remains is his name, Thomas along with the rest of other young adults thrive to survive in this world of maze known as the Glade. 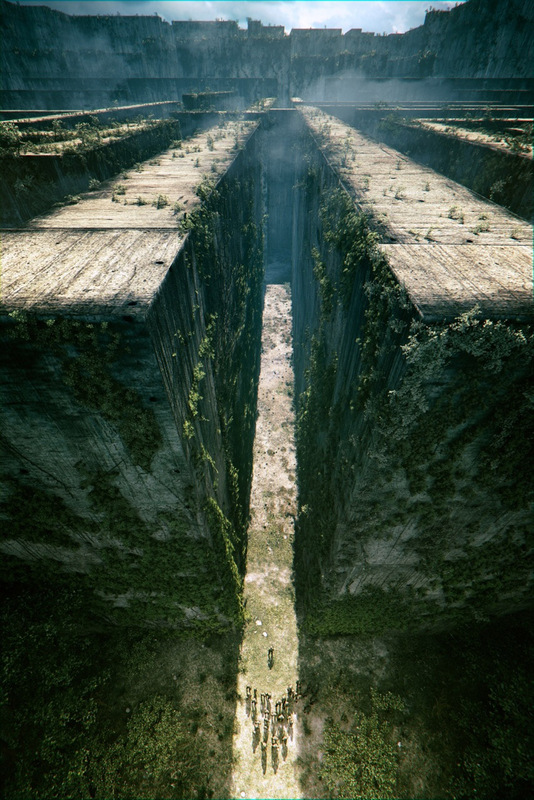 "The Maze Runner" finds its way in cinemas February 2014 from 20th Century Fox to be distributed by Warner Bros.